Africa offers a diverse range of experiences for the traveller, and SITA Tours are experts at crafting the perfect African adventure. Africa, with 54 sovereign countries - the most on any continent, is a diverse destination to say the least. While the first activity most people associate with Africa is safaris, there are endless possibilities for adventure. From the once in a lifetime experience of the Masai Mara in Kenya, to the grandeur of the Victoria Falls in Zimbabwe, or the world famous vineyards of South Africa, Africa has a wide array of awe-inspiring experiences to offer. With over 85 years of experience, SITA is one of North America's most reputable Tour Operators to over 90 exotic destinations. Renowned for upholding the travel industry's highest standards with unparalleled quality of service, SITA has a reputation for bringing the best a traveler can expect. Having received the Travvy Award for Best Tour Operator to Africa 3 years in a row from 2015-17, SITA is one of the best service providers for a trip to Africa. SITA offers independent, customized tours to some of the most popular destinations in Africa with itineraries that are skillfully designed to include the best each destination has to offer. Tours include local festivals, cultural entertainment, gala evenings and activities that welcome guests into an intrinsic aspect of local life. 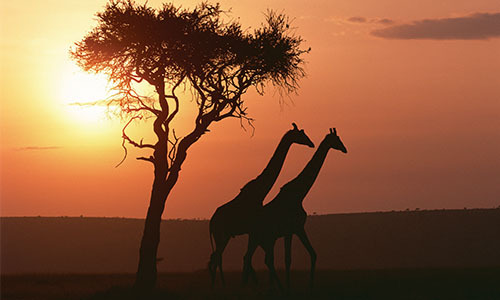 Some of SITA's most popular destinations in Africa are Kenya, Tanzania, South Africa, Zimbabwe and Egypt, each showcasing a unique side of African culture. 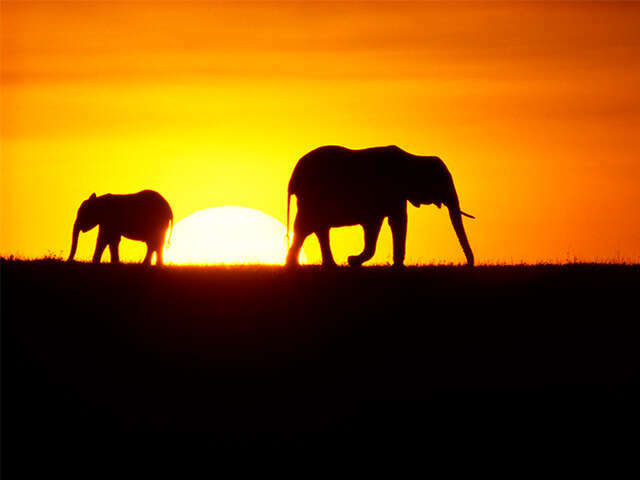 The itinerary to Kenya includes Africa's most fabled game parks, including the Masai Mara, considered by many to be the greatest wildlife reserve in Africa, and Amboseli, where you can catch views of the majestic Mount Kilimanjaro, with accommodation in some of the most luxurious tented camps on offer. The 'Splendors of Africa' tour combines the best of Kenya and South Africa, including visits to Cape Winelands and Kruger National Park in South Africa. Africa is not only an adventure superpower, but also a place of epic history and culture. With SITA's 'Land of the Pharaohs' tour in Egypt, you'll be amazed as the pictures you have seen in books come to life before your eyes. Walk down the paths of pharaohs in Cairo, stand in the shadow of gargantuan pyramids in Giza, and fly to Aswan for a cruise down the mystical River Nile. A perfect destination for family travel or a romantic holiday, Africa is bound to enchant you with its beauty and diversity. 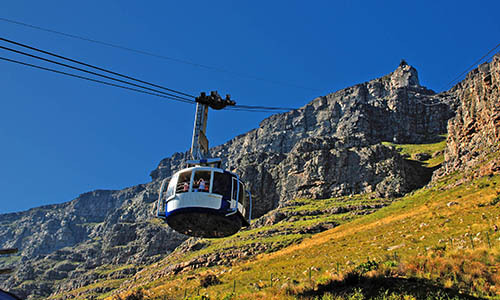 Africa will provide the sights and thrills, and SITA's team of international specialists will craft the perfect journeys that will be remembered for a lifetime.